I have always been an early riser. Those first few moments of the day, when the memory of slumber still lingers in my bones and my senses are gently stirred by the whisperings of a new day are my favourite. 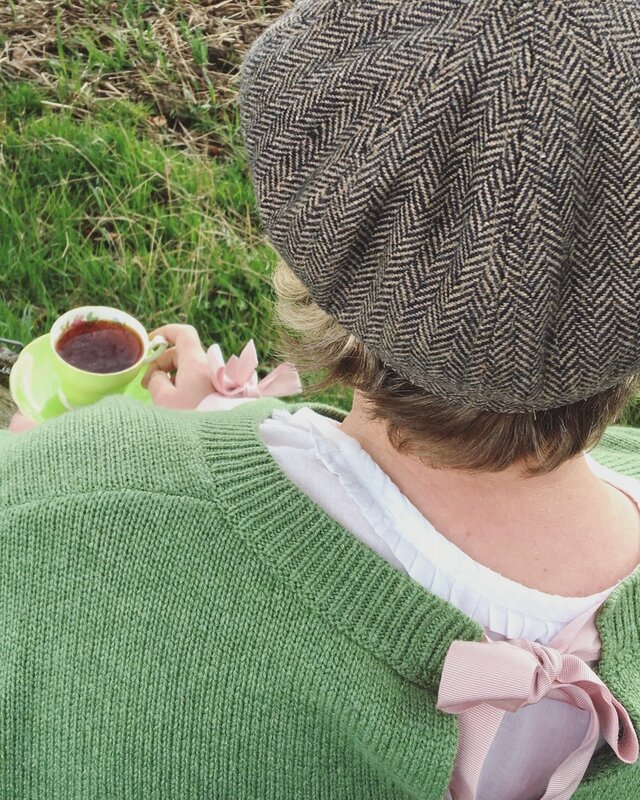 I will often wrap my grandmother’s shawl around my shoulders, pull on my thick, woolly socks and step out into the garden, mug of hot tea cupped in my hands and listen to the muffled choruses and rustlings of nature as it awakens around me.